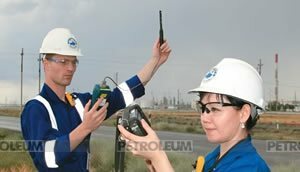 Chevron has been and continues to be the major investor in Kazakhstan. 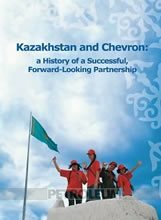 With the formation of the Tengizchevroil (TCO) partnership in 1993, the Chevron became the first major Western oil firm to enter the newly independent Kazakhstan. Chevron has a 50 percent share at TCO. TCO’s total daily production in 2010 averaged 71,000 metric tonnes (567,000 barrels) of crude oil (234,000 barrels net), 23 million cubic meters (822 million cubic feet) of natural gas (338 million cubic feet net) and 44,000 barrels of natural gas liquids (18,000 net). To increase production efficiency and achieve higher recoverable volumes, TCO completed its Sour Gas Injection and Second Generation Plant (SGI-SGP) projects in 2008. The joint venture continues to evaluate options for another significant expansion project based on the SGI/SGP. The Future Growth Project will utilize sour gas injection technology and is expected to increase total daily crude oil production by 31,000 to 38,000 tonnes (250,000 to 300,000 barrels). Development of the Tengiz oil field has been profitable and successful for both the Republic of Kazakhstan and TCO shareholders. From 1993 through 2010, TCO made direct financial payments of $48.3 billion to Kazakhstan, including Kazakhstani employee’s salaries, purchases of Kazakhstani goods and services, tariffs and fees paid to state-owned companies, profit distributions to Kazakhstani shareholder and taxes and royalties paid to the Government. 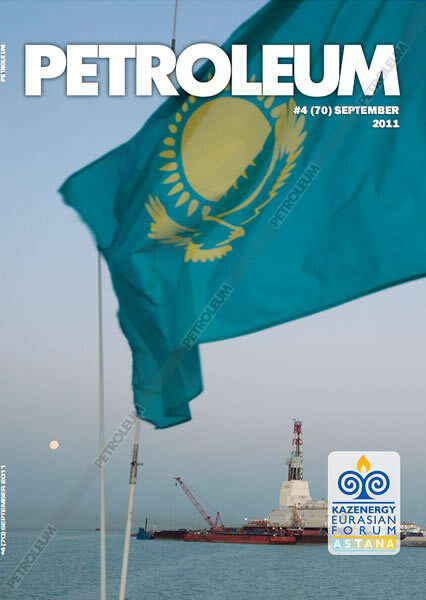 The Karachaganak Field in northwest Kazakhstan is one of the world’s largest oil and gas condensate reserves. Chevron has a 20 percent interest in the field which is operated by Karachaganak Petroleum Operating B.V. (KPO). Total daily production at KPO during 2010 averaged 28 million tonnes of liquids (220,000 barrels, 39,000 net barrels) and 24 million cubic meters of natural gas (840 million cubic feet, 149 million net feet). Approximately 22,000 tonnes (175,000 barrels) per day of processed liquids (31,000 net barrels) were exported and sold at prices available in world markets. Chevron is the largest private shareholder in the Caspian Pipeline Consortium (CPC) which operates a 935-mile (1,505-km) crude oil export pipeline from the Tengiz Field in Kazakhstan to tanker-loading facilities at Novorossiysk on the Russian coast of the Black Sea, providing the critical export route for crude oil production from both TCO and Karachaganak. Chevron holds a 15 percent interest in the CPC. During 2010, the CPC pipeline transported an average of 93,000 tonnes (743,000 barrels) of crude oil per day to Novorossiysk, composed of 76,000 tonnes (607,000 barrels) per day originating from Kazakhstan and 17,000 tonnes(136,000 barrels) per day from Russia. In addition, approximately 5,000 tonnes (39,000 barrels) per day of Tengiz crude oil was discharged from the CPC pipeline in Atyrau, Kazakhstan, for loading onto rail cars.